We have a very powerful pizza sauce at Bola Pizza. So, we needed a blender that could handle it. 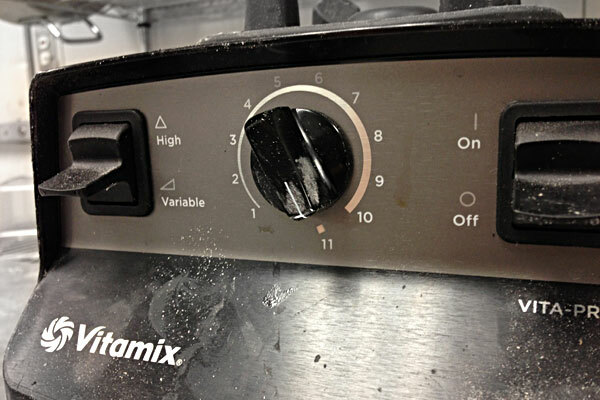 Vitamix made us a special machine that could handle our action.